with games, prayers, and snacks. Festive meal and joyous dancing with the Torah! 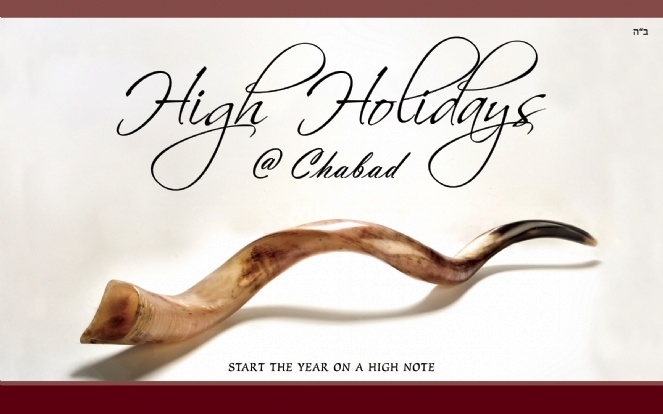 * Don't forget to order your Lulav and Etrog set - $50 each, click here.